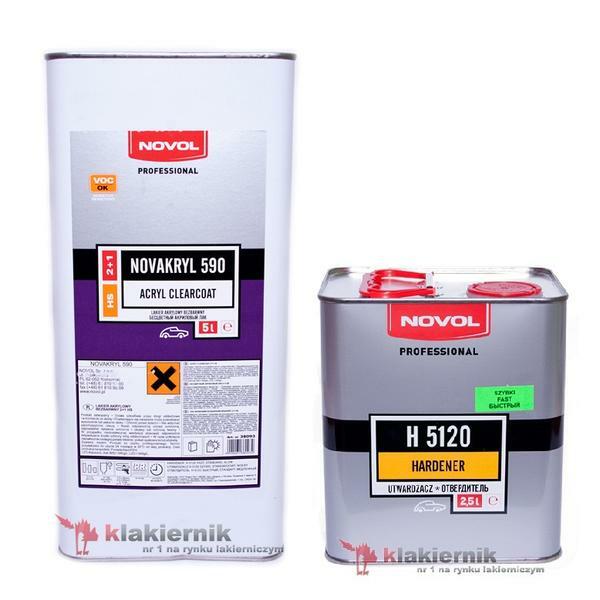 NOVAKRYL 590 - acrylic Scratch Resistant Clearcoat with properties. It is characterised to high content of solid particles, higher flexibility and low tendency for running down. High gloss, UV stability and weather resis tance guarantee excellent appearance and durability of the coat. Applied in only one and a half coat, good flow and fast drying Novakryl 590 ensures effortless repair and short time in spray booth. 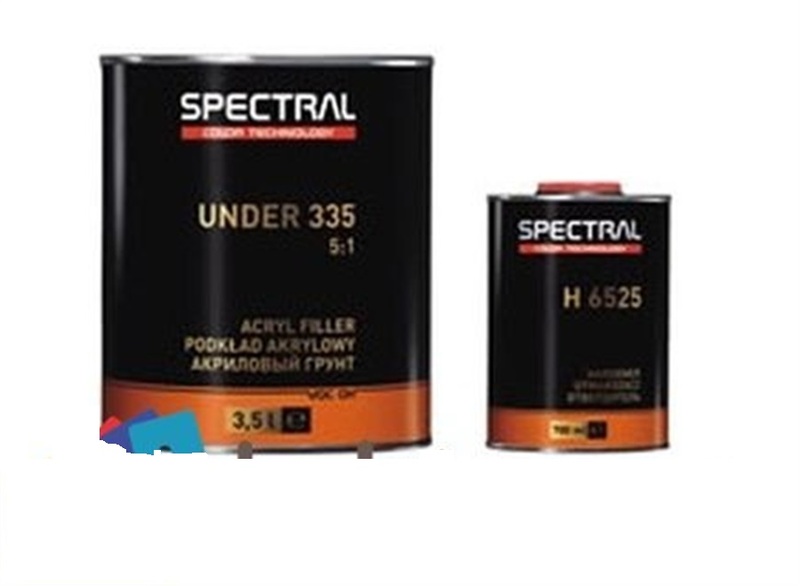 Novakryl 590 is compatible with all basecoats available in the market. We offer it with slow, normal and fast hardener, the choice is Depended on application conditions. It can be applied on water base coats.